I am going to share with you all the documentation that I have been reading (and skipping) 😉 To start with, let us talk about the Kinetis Software Development Kit (SDK). So, we have already been through the new getting started process for FRDM-K64F. 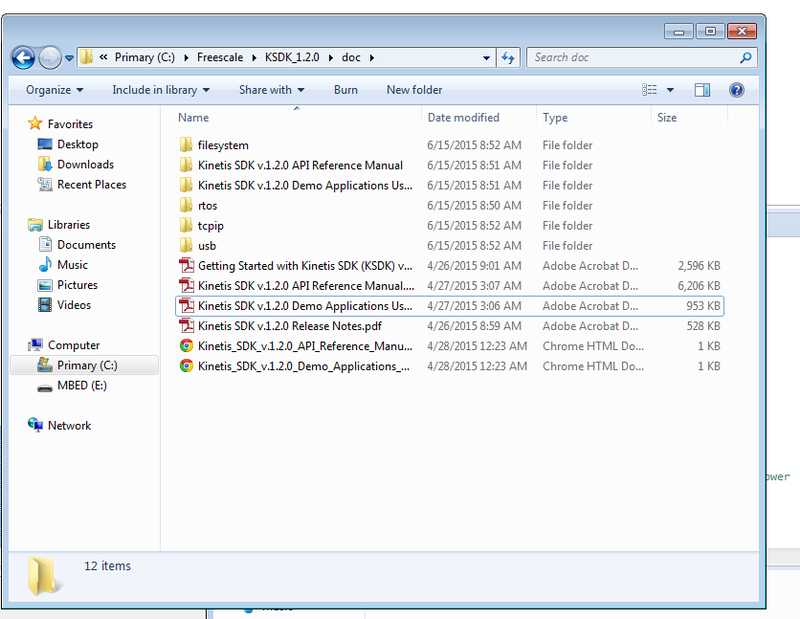 Now as it mentions, I went through the Kinetis SDK Reference manual and the Demo Applications User’s guide to get myself more acquainted with the stuff we will be dealing with. 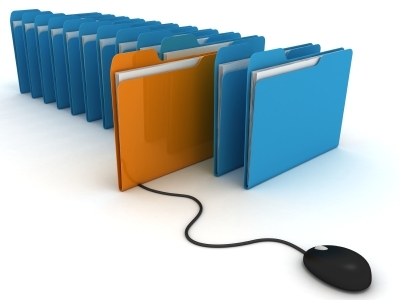 The manuals are good and they explain a lot about Kinetis SDK. Here is the place where you can find them. I do recommend to at least having a look at them before we start our project. 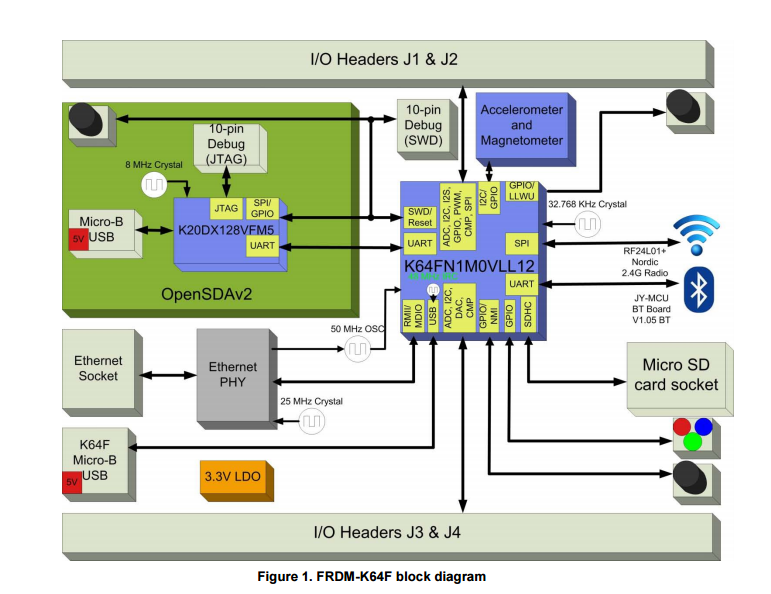 This pdf includes certain block diagrams that helped me analyze the FRDM-K64F better than before. I would suggest going through it once before we start, and we can turn back to it later as required. Here is another interesting diagram for FRDM-K64F that I wanted to share because I guess this is important firmware detail which can help us in connecting the NeoMatrix to our development board. 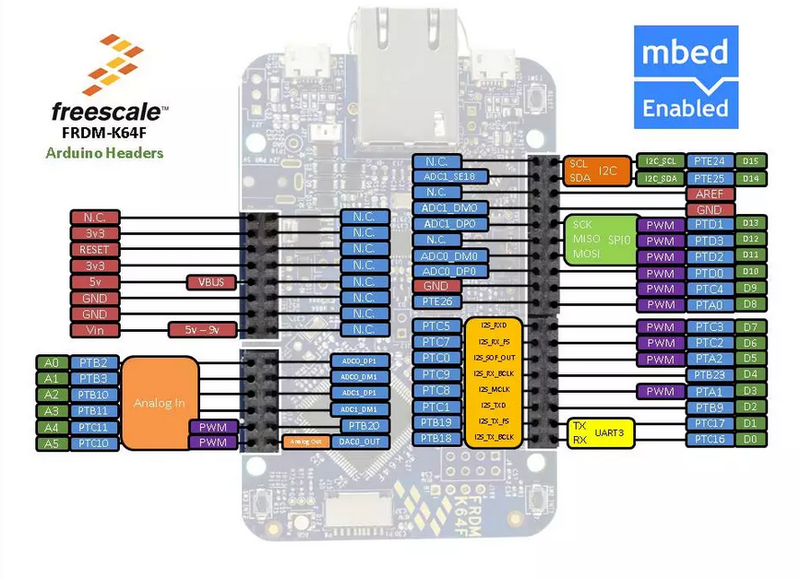 This entry was posted in Manya's Diary and tagged cool project, development board, FRDM-K64F, freedom board, Freescale, Kinetis Design Studio, Kinetis SDK, Kinetis Software Development Kit, LED, Neomatirix, repository by manya19. Bookmark the permalink.